Buenos Aires is no longer a cheap destination, especially when you are on a budget. We discovered this little gem within walking distance of our apartment and it is just magnificent. 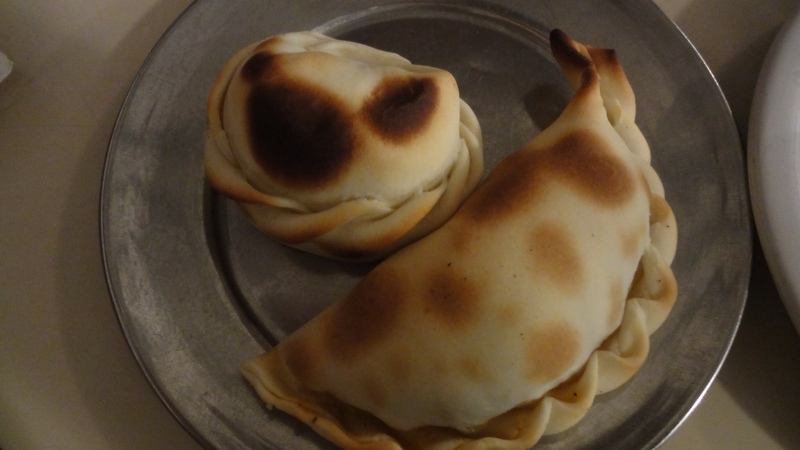 You can get nine different types of empanadas and they cost six pesos ($1.29) each. Needless to say we have already been there twice in the last four days. 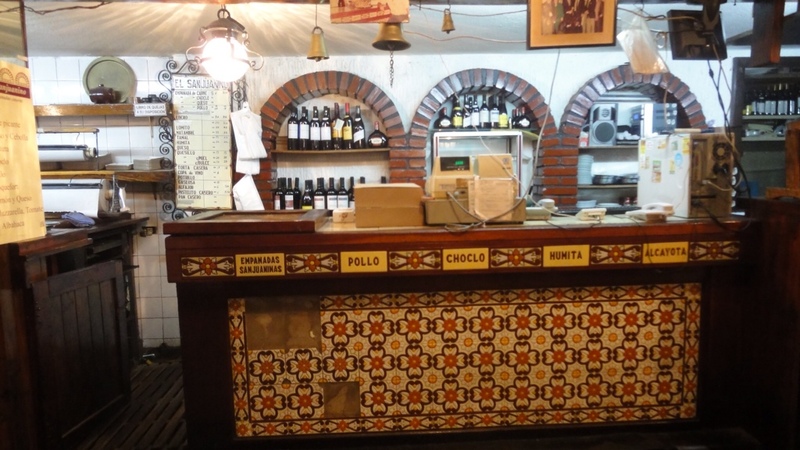 They are only open for dinner and the best part is there are no other gringos in sight! 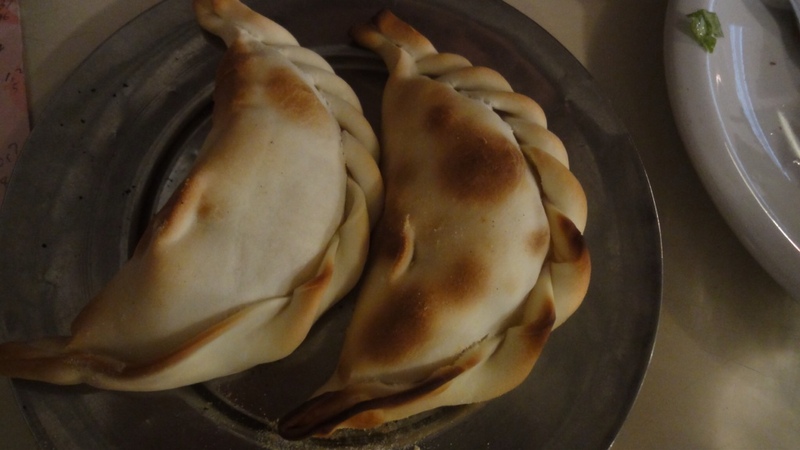 El Sanjuanino Empanadas caseros y comidas regionales.